That looks so tasty, Kim! I’m going to have to try that one out today. I just so happen to have all the ingredients on hand. Tried it and it was sooooo good. I would have never thought egg pizza had this kind of potential. I’m impressed, thanks! So glad it worked out for you. It’s nice to have another way to have eggs. What did you top it with? What a great idea!! I’m going to try it. Thanks. Hope you like them like we do. Egg pizza??? What a great & splendid idea of you!! 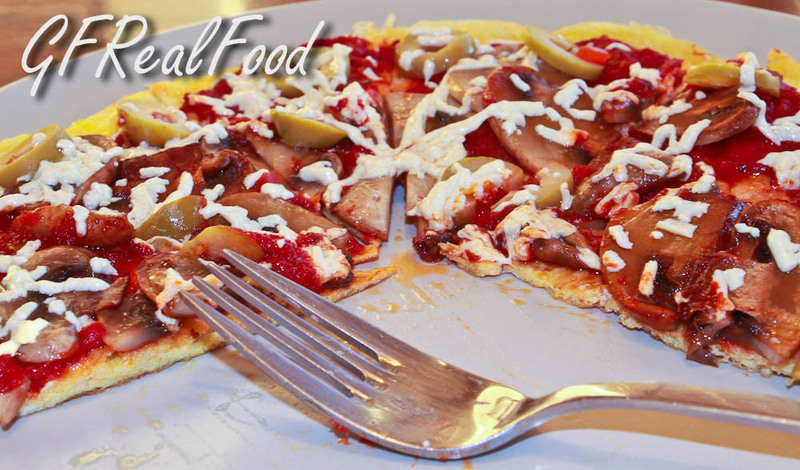 This delightful pizza is on my to try list for tomorrow!! Thanks for another grand & tasty recipe of yours! !